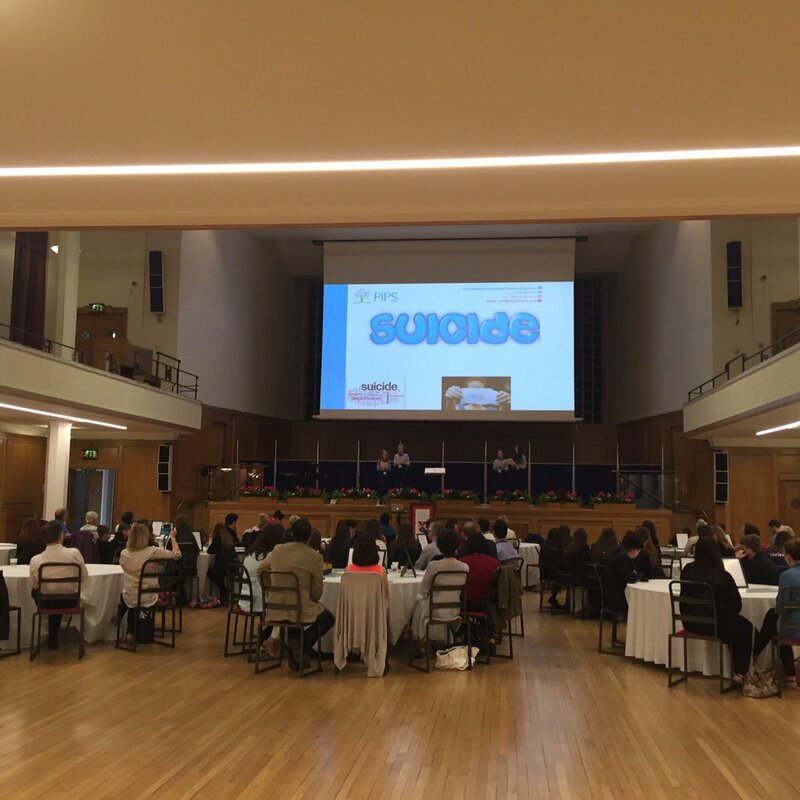 We like to keep you updated, share success stories from across Northern Ireland and have them shared with us too! Please see below for the latest from our blog, Facebook page and Twitter feed. 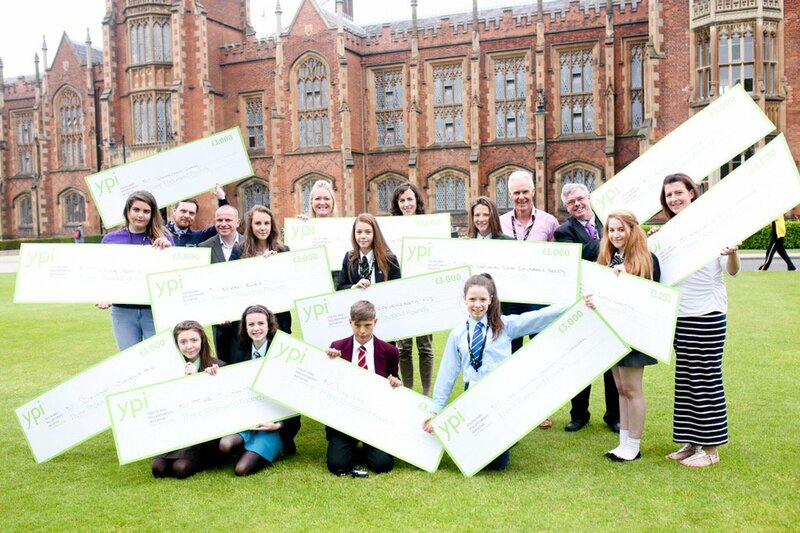 If you are on Facebook or Twitter, why not like our page / follow us, and stay up to date with the latest from YPI NI.